It's unique properties will allow you to substitute for your current petroleum-based cleaners. 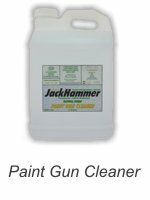 Powerful remover-solvent it is also very gentle to the environment & the health and safety of your employees. 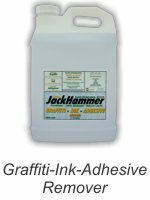 Although it is a powerful paint solvent it is also very gentle to the environment & the health and safety of your employees. It’s unique properties allow it to be used for a longer period of time thereby making it very economical. 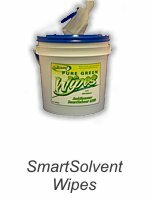 It’s unique properties will allow you to substitute it for your current petroleum-based solvent system. 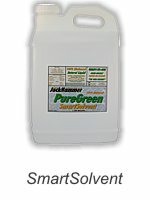 Although it is a powerful solvent & degreasing agent, it is also very gentle to the environment. 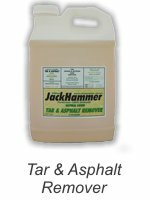 It’s unique properties will soften, dissolve & remove asphalt & tar from most surfaces.